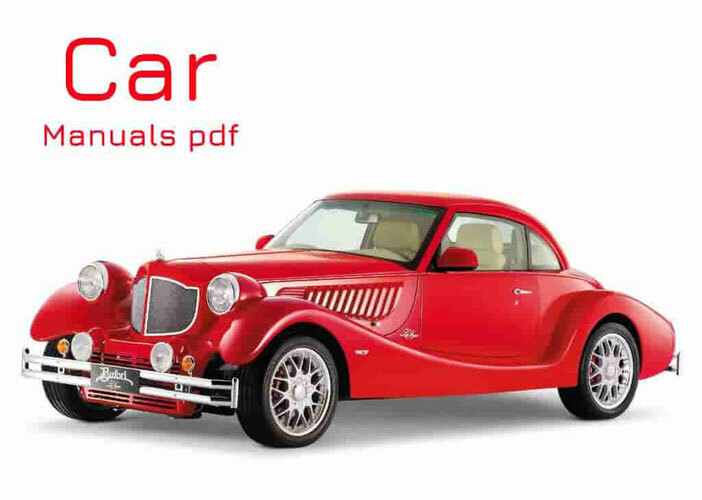 Jaguar Car Manuals PDF & Wiring Diagrams above the page. Much less unusual than is commonly believed, jaguars appeared in 1922 under a different profile and the company name. 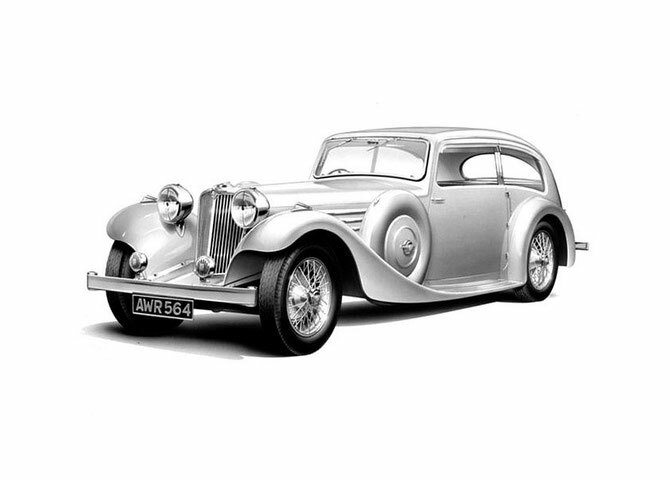 Founded as the Swallow Sidecar company William Lyons and William Walmsley, the company started to manufacture sidecars, and soon released their first Jaguar car in 1932. Until 1945, all cars made by Lyons & Walmsley, were «SS» initials, but then they had to be canceled because of the similarity with labels Nazi troops during World War II. Jaguar was chosen as the new name. Before renaming Jaguar company has released many models of stylish cars that deserve a recognition and criticism. Sure, some have argued that the Jaguar had more glamor and style, rather than performance and reliability. While in Coventry and to this day, the main factory Jaguar worked mainly with the design of the body and assembly, rather than a full car production. Engines and chassis were supplied by Standard Motor, but then were changed first by William and Harry Haynes Walmsley two racing enthusiasts and passionate developers engines to match the design of Jaguar. By creating a series of luxury sedans during the 30s, such as the 1932 SS1 and sporty SS90, Jaguar hit the automotive industry the release of the XK120. With sporty 3.4-liter engine capable to develop 180 hp, the XK can reach speeds of over 125 miles / h and accelerate from 0 to 60 miles / h in less than 5 seconds. Its exceptional performance, availability and sports oval grille turned the car in the "icon". Has attracted interest in other countries, the XK 120 was very popular. They were produced more than 10,000 units, and it became the first export model Jaguar. Updates of HC 120 were seen in new models - 140 and 150. In the 50s Jaguar focused their attention on the creation of large sedans. Mk VII was the first of a new line completed. Despite the success with the XK model, the new cars were not as popular. However, the Mk II, with a small and otherwise decorated interior, did not prove the above, becoming the second best-selling car Jaguar at the time. Total produced about 123,000 units of this model. By the 60 th year, the Jaguar has already earned a good reputation, and soon strengthened with the release of her ferocious E-type. Officially demonstrated at the Geneva Motor Show in March 1961, E-type broke all records and became the most beautiful car. Stylish and incredibly fast, the car could reach 150 miles / h. Heiress C-type and the D-type, the new model was not like anything else, that before this world has ever seen. At the E-type was a better technology than its predecessors, sport tires, four disc brakes and independent rear suspension - the advantages that have made it into the car - the champion and "nightmare race tracks" for the Ferrari, (PDF Service Manuals page) who lost the British manufacturer several times. After having been produced more than 70,000 units, the production E-type was discontinued in 1975, and he was replaced by a not very good XJS. Retirement of William Lyons in 1972 was a blow for the company, which could not rise to the standards set by its founder. From the bankruptcy of the company it rescued Leyland (Service Manuals page). By 1984, Jaguar has returned to the market, but has not been able to impress the world, because it has lost its former appeal. In 1989, Jaguar became part of Ford Motor Company (PDF Owner Manuals page), together with the British Land Rover (Owner Manuals page). Marking Ford only lasted until 2008, when Jaguar and Land Rover were sold to Tata Motors Indian group. 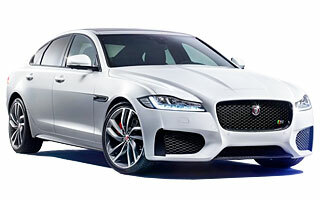 This line consists of a Jaguar luxury sedans, such as the model of the XJ, the XF executive, who came to replace the S-type, the bourgeois X-Type and the XK sports.